Opening Day – Spring 2016! 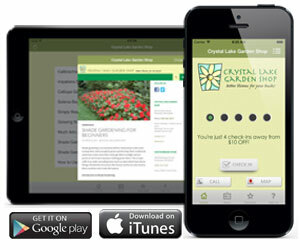 Plant your most beautiful Spring ever! We love to start with a bang and we’ve got some great things in store for 2016! The Plymouth and Carver stores are open from 9-5 every day. We’ll start things off with color, color, color! 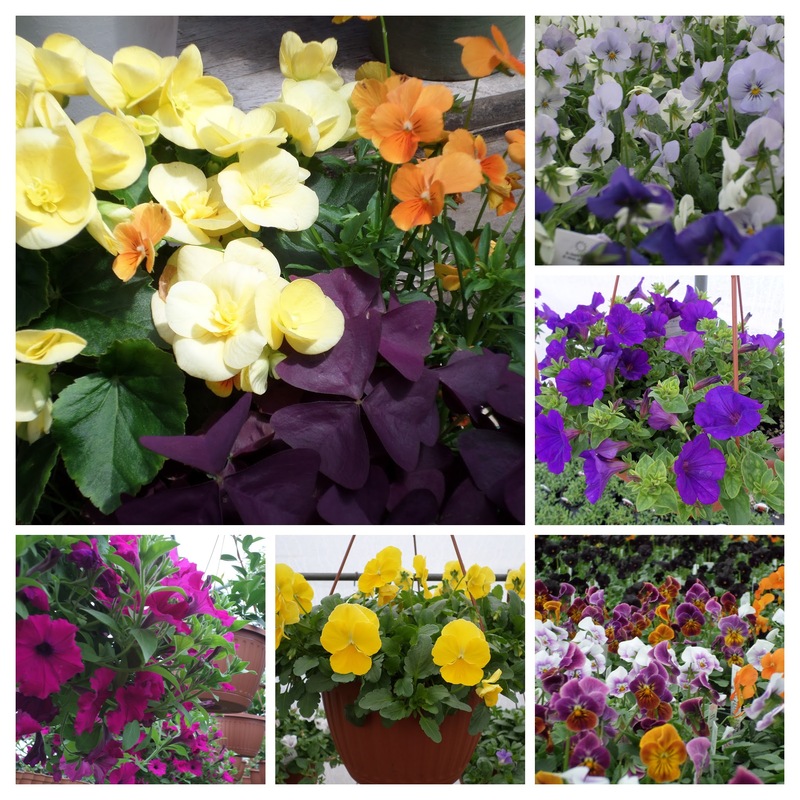 Pansies, Cool Baskets, Violas and Ranunculus sure pack a punch when it comes to brightening up your winter weary garden. 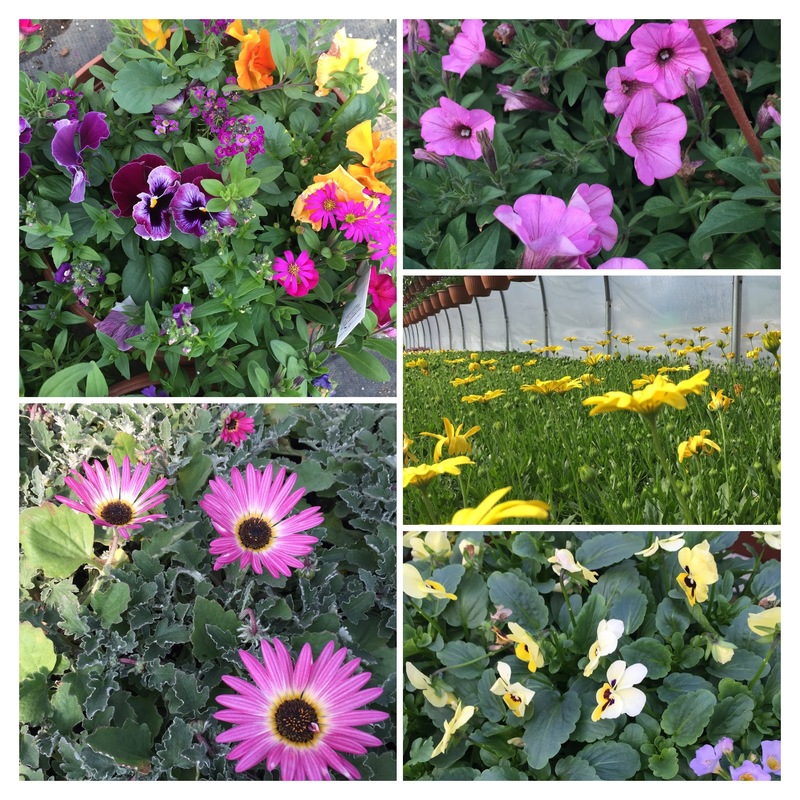 Stop in and check out our Venidium, Osteospermum and Nemesia. They rock out in the cooler temperatures. And while they have funny names, they don’t mess around when it comes to making your spring garden a winner . Our cool crops are not only vibrant and cheery, but they’ll take the cool weather of our New England spring and love every minute of it. 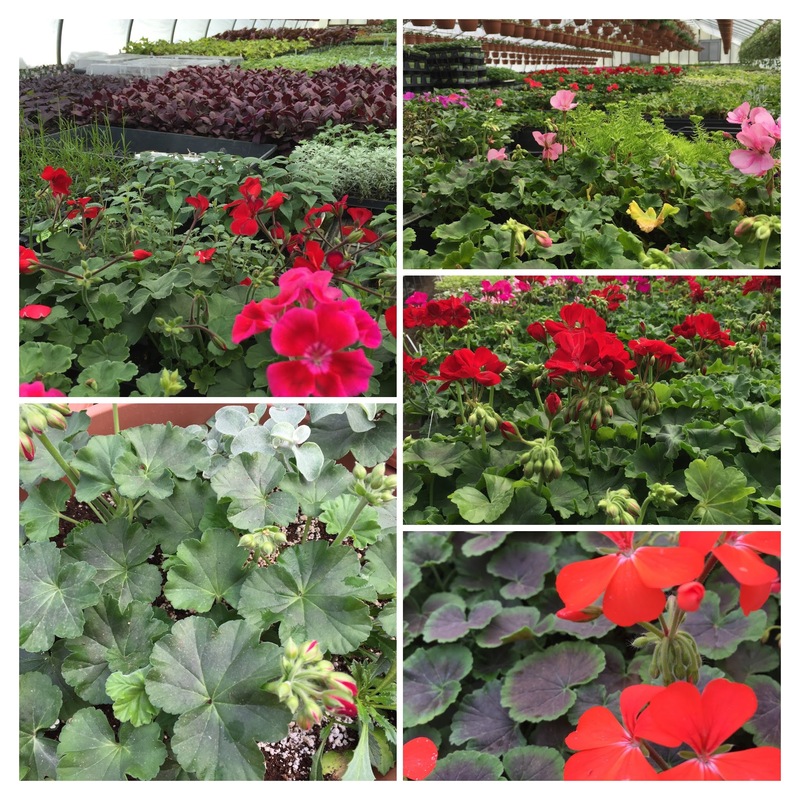 These super pretty plants grew up right here in our greenhouses in Carver and now they’re ready to flourish in your garden. We also have early vegetables: broccoli, califlower, brussel sprouts and assorted lettuces, just to name a few. 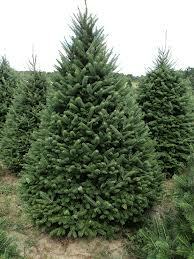 We offer a fabulous selection of fine trees and nice shrubberies. If a perennial is what you’re after, we have those too. 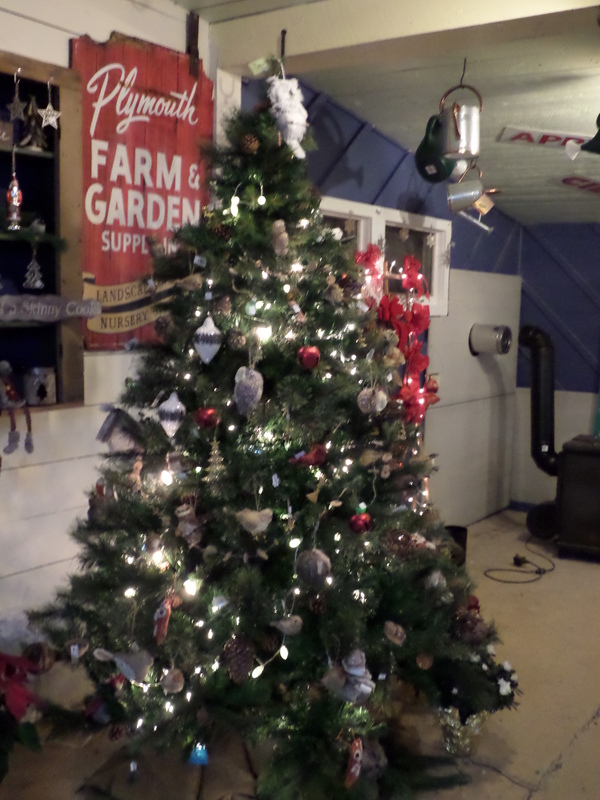 We’re kickin’ it old school with a few bulbs as well. Just now, we have Daffodils and Grape Hyacinth in flower, ready to cheer and delight you. On the horizon, the sea of geraniums is shaping up nicely. The greenhouses are chock full of plants just waiting for the warm weather. As I walked through today, I found myself making note of so many things I want to plant, I’m not sure I’ll have room for all of them. I’ll just have to make more gardens! And in the meantime, the cool weather plants are here to cheer! 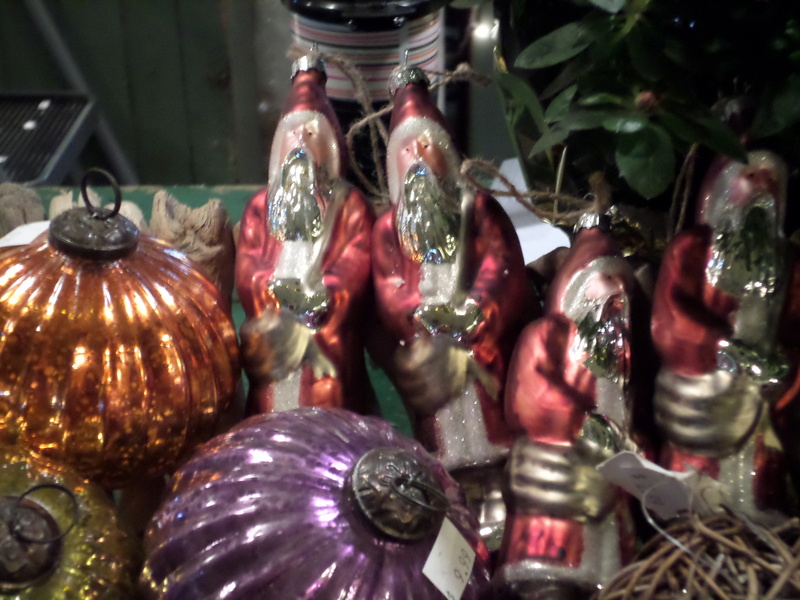 Winter Hours – Christmas Trees! Winter Hours 10-6 Daily! Christmas trees are here! Stop in and check out our Christmas Trees! 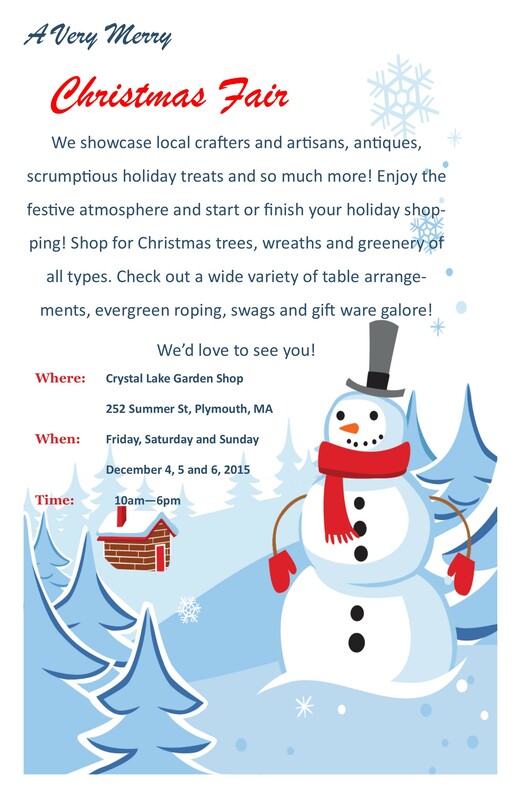 We are happy to announce the Winter Hours for the Plymouth Store! 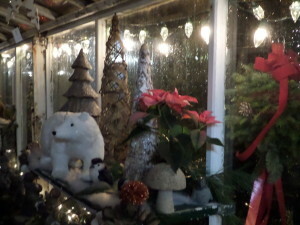 Fantastic Fraser Firs and Beautiful Balsams decorate the lot, all kinds of wreaths and evergreen finery abound! We’ve got boxwood, magnolia and winter berry to adorn your spaces. 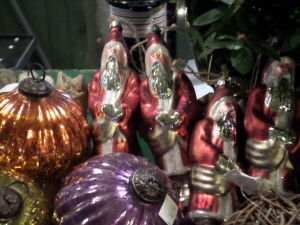 In the shop you’ll find gobs of gifts and shiny ornaments to delight the kid in all of us. 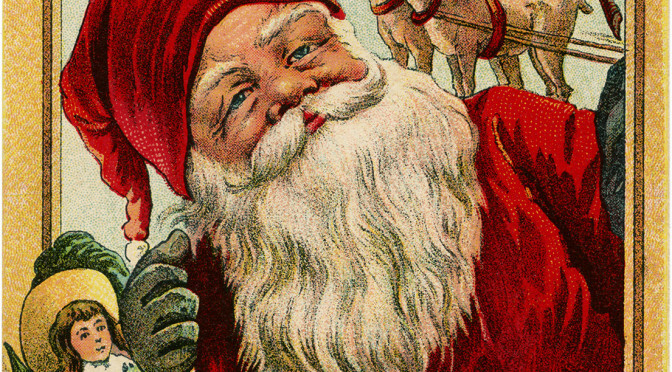 Stop by, have a chat and a treat and celebrate the season with us!